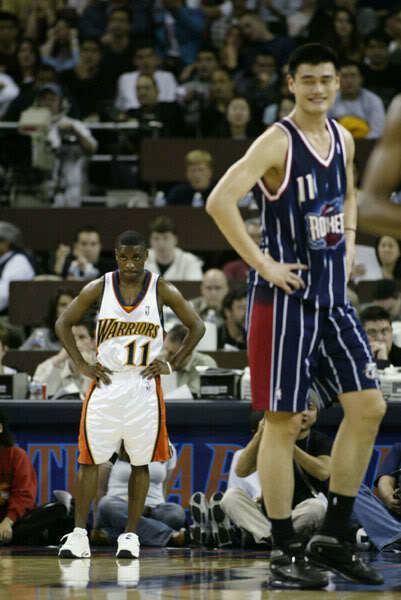 Earl Boykins (born June 2, 1976) is an American former basketball player who played for twelve teams in fourteen professional seasons. 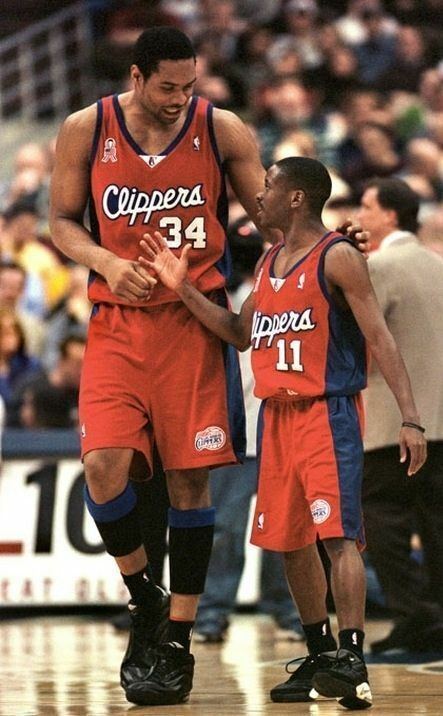 Standing at 5 feet, 5. inches in height, he is the second shortest player in NBA history behind Muggsy Bogues, who was 5 feet, 3 inches tall. Despite his size, he is reportedly able to bench press 315 pounds. 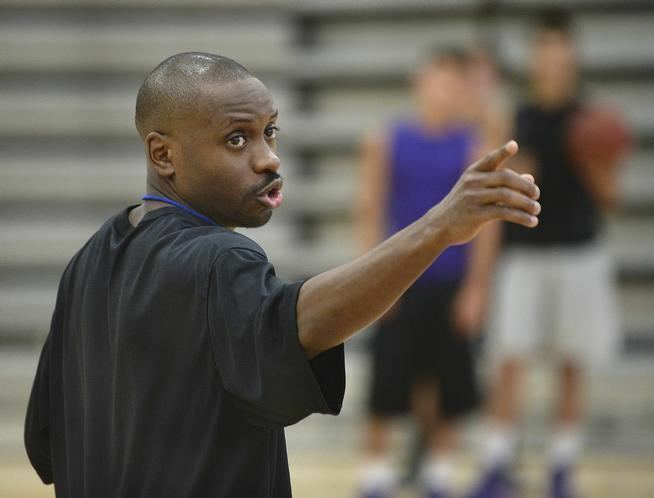 He is currently the head coach for the Douglas County High School varsity basketball team. Boykins was born in Cleveland, Ohio in 1976. As a child, his 5'8" father, Willie Williams, would sneak Boykins into a gym in his gym bag. Boykins grew up playing in recreational leagues with his father and other grown men. Boykins played high school basketball at Cleveland Central Catholic High School where he averaged 24.6 points per game and led the school to a 23–2 record as a senior. In 2015, The Plain Dealer ranked him the best Cleveland area high school basketball player of the 1990s. Eastern Michigan and Iowa were the only two Division I basketball programs to offer Boykins an athletic scholarship, though Iowa later withdrew its offer. Boykins played college basketball at Eastern Michigan University from 1994 to 1998. Eastern Michigan won the MAC Tournament in 1996 and 1998. He earned All-Mid-American Conference first-team honors in his junior and senior year. Also, during his senior season, Boykins was second in the NCAA Men's Division I Basketball Championship in scoring, with an average of 26.8 points per game. He holds the career record for total assists (624) at Eastern Michigan University. In his last game he scored 18 points in a losing effort to Michigan State. On February 27, 2011, Boykins' No. 11 jersey was retired and raised to the rafters in a ceremony at the Eastern Michigan University Convocation Center. Boykins was never drafted by an NBA team, but he was signed to short-term contracts by various NBA teams. 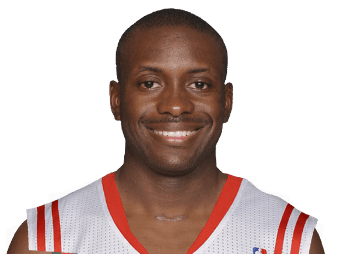 The organization he spent the most time with was the Denver Nuggets, as he played for them from the 2003–04 season to about midway through the 2006–07 season. On November 11, 2004, Boykins scored 32 points in a 117–109 Nuggets' home win over the Detroit Pistons, making him the shortest player in NBA history to score 30 or more points during a game. Following the 2007–08 NBA season, Boykins was an unrestricted free agent. Instead of signing with an NBA team, he decided to play basketball in Europe, as he signed a one-year, $3.5 million net income contract with Virtus Bologna of the Italian A League. The one-year deal made Boykins the highest-paid basketball player in the Italian League and included income from Bologna's sponsorship and marketing arms, which is not an option for NBA players because of salary-cap restrictions. On December 26, 2008, it was announced by Virtus general manager Claudio Sabatini that Boykins was cut from the club due to behavioral issues after Boykins flew home to the United States in order to see his sick son. However, a few days later it was announced that Boykins was staying with the club. On April 26, 2009, his team won the EuroChallenge Cup by defeating Cholet Basket. In June 2009 he was released by Virtus. Boykins signed with the Washington Wizards in November 2009, making his return to the National Basketball Association. Boykins was a much needed addition to the Wizards, after guards Gilbert Arenas and Javaris Crittenton were suspended for the remainder of the current season after a misdemeanor gun possession charge stemming from a locker room incident. In the December 2, 2009, game against the Milwaukee Bucks, Boykins sank two free throws to clinch the Wizards' victory. 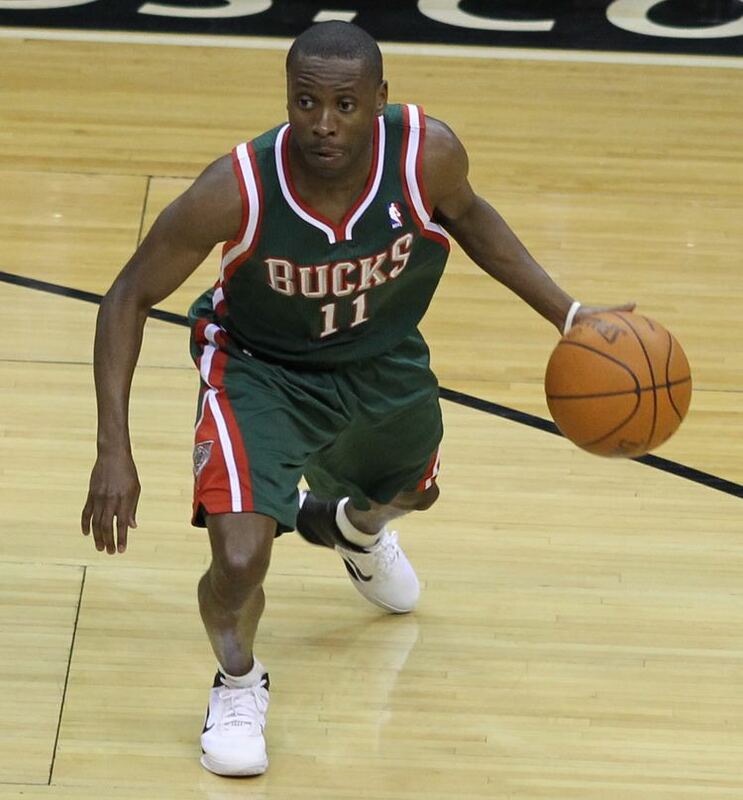 On August 19, 2010, the Bucks signed him to a one-year deal. Boykins signed a 10-day contract with the Houston Rockets on March 26, 2012.